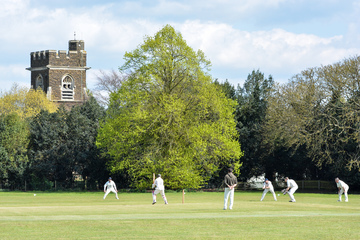 Based on the outskirts of Milton Keynes, our home fixtures are played at The Common, located next to Aspley Guise and Woburn Sands Golf Club. 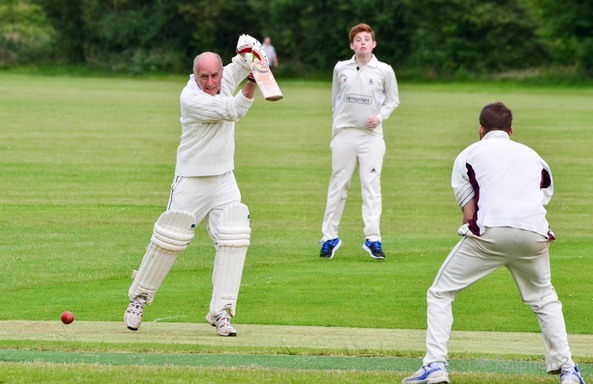 On our website you will find lots of information about the latest news, events, fundraising and matches at the Club. 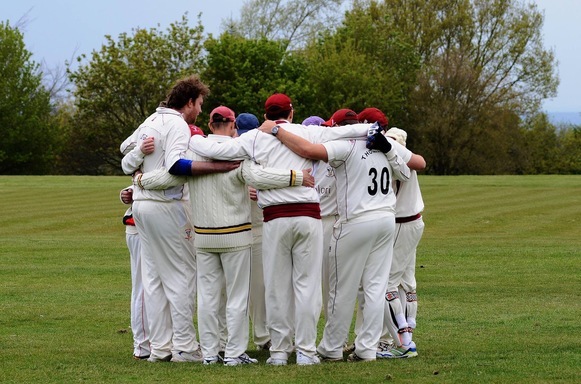 We have two Senior teams on Saturdays competing in Divisions 2 and 7 of the Four Counties Cricket League, and our Sunday team plays in Division 5 of the Bedfordshire County Cricket League. The club boasts a vibrant Junior section with teams at Under 9, Under 11, Under 13 and Under 15 level. We welcome all players, coaches, volunteers and supporters of any age, gender, race and ability. If you are interested in becoming part of our Club then please click here.